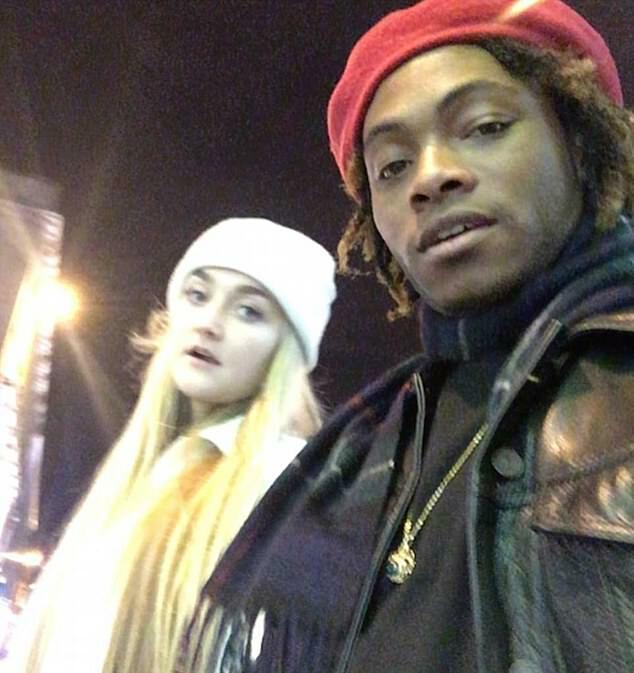 A ‘dazed and vacant’ rapper refused to answer questions from festival staff before admitting his dying girlfriend had taken a lethal drug overdose, a court heard today. 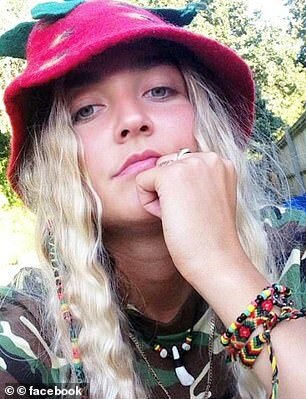 Ceon Broughton was repeatedly quizzed and told to ‘cut to the chase’ when asked what he and Louella Fletcher-Michie, 24, had been doing in woodland near Bestival in Lulworth, Dorset. 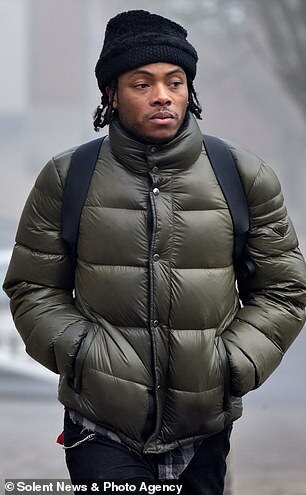 Winchester Crown Court heard today how event organisers ‘realised [it] could be much worse than a missing girl’ when the 29-year-old rapper revealed they had been taking the party drug, 2C-P. 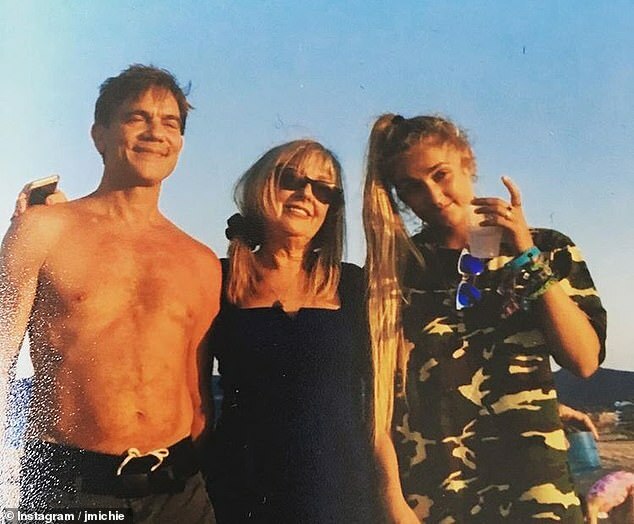 It also emerged today how Louella’s father, actor John Michie, cried out ‘my daughter’ when he saw police running to the spot where her body had been found. Jurors heard Broughton would initially only tell the event’s night manager Andrew McGrory Louella had been ‘not well’ and ‘cold’ after he went to staff asking them to help find her on the site in Lulworth, Dorset. In a log of events kept by Mr McGrory, the senior festival manager said Broughton only admitted he and Louella had been taking the class A substances together when he was finally told to ‘cut to the chase’. The festival’s night manager revealed in his notes as soon as the rapper told him this he realised ‘this could be much worse than a missing girl’. Broughton, of Enfield, London, denies manslaughter and supplying class A drugs. Junior prosecutor Simon Jones today read a section from Mr McGrory’s log to Winchester Crown Court in Hampshire. The report the festival manager had kept throughout the night of September 10, 2017 detailed what happened after Louella was reported missing. Mr Jones said: ‘At 12.35am, you say met boyfriend Ceon. He was dazed and vacant and appeared to be under the influence but not really agitated. ‘I asked where he had last seen his girlfriend and he said in the woods. I asked what they were doing and got no response. Then he volunteered she was not well. ‘I asked him if she was okay and got no response, I asked if she was breathing, he said yes. He said she was cold and he had given her his coat. 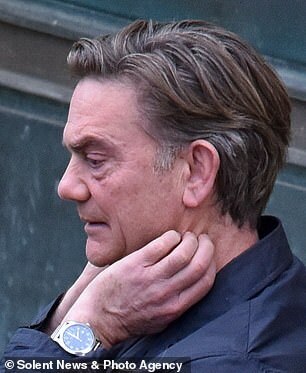 The court also heard today Holby City star Mr Michie, 62, who has been watching the trial from the public gallery with his family, cried out ‘my daughter’ as he saw police rushing to the location where her body had been found. Officers discovered Louella’s iPhone ‘trodden’ into mud, with a cracked screen. Giving evidence, PC Christopher Harrison said: ‘On route to the scene, we saw the father of the deceased. He called out to us but the security staff tried to dismiss him because we were going to an emergency. ‘He called out ‘my daughter’, and I said to him that was where we were going. When we got there she was on her back. She had a lot of bramble marks all over her hands. The court heard that when police asked Broughton why a hallucinating Louella had shouted ‘call my mum, I have had enough of this s**t’ he dismissed it as her struggling with ‘family issues’. 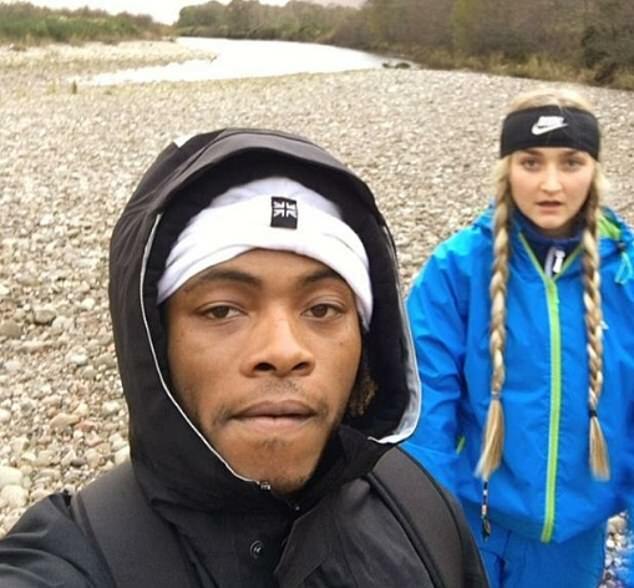 The rapper told an officer he and his girlfriend had bought the 2C-P he is alleged to have supplied her, before going off into the woods because they were ‘people of nature’. He said Louella had then gone ‘mental’ and had to be restrained as she tried to ‘eat twigs’ and rubbed thorns across her face. PC David Thompson, who took the first statement from Broughton after Louella’s body was found, told the court when Carol Fletcher-Michie saw her daughter’s boyfriend she started shouting at him. The officer told jurors Broughton shouted back: ‘I kept looking for her.’ The trial continues tomorrow.